▪ Safe and secure with ABTA, ATOL and IATA The only thing you may have to pay for are personal expenditure e.g. drinks, optional excursions or shows, insurance of any kind, tipping, early check in or late checkout and other items not specified on the itinerary. Located in the heart of Phnom Penh, the Cardamom Hotel & Apartments offers modern rooms with air conditioning, en-suite bathrooms, tea making facilities and a minibar. The hotel also offers free Wifi, a restaurant featuring local and international dishes, and a bar. 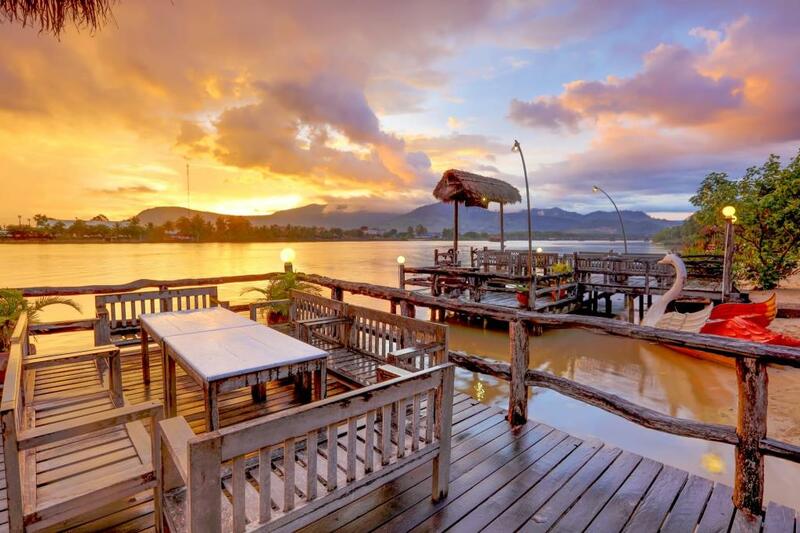 Featuring superb mountain and river views, the Kampot Diamond Hotel provides spacious air conditioned accommodation with private balconies, satellite television and a minibar. Private bathrooms come with shower facilities and complimentary toiletries. Complimentary Wifi is available, and there is an onsite restaurant serving local cuisine. Less than a 2 minute walk to Serendipity Beach, Holiday Villa Nataya provides modern, air conditioned rooms. Offering city or ocean views, each en-suite room has satellite television, a safety deposit box and tea making facilities. The hotel also features an outdoor pool, a fitness centre and Wifi throughout. The onsite restaurant offers local and international cuisine. This small hotel features air conditioned rooms with flat screen satellite television, en-suite facilities, safety deposit box and complimentary bathrobes. There is also a spa with sauna, an outdoor pool with a hot tub, and an onsite restaurant offering international cuisine. Room service is available and there is also an onsite bar. 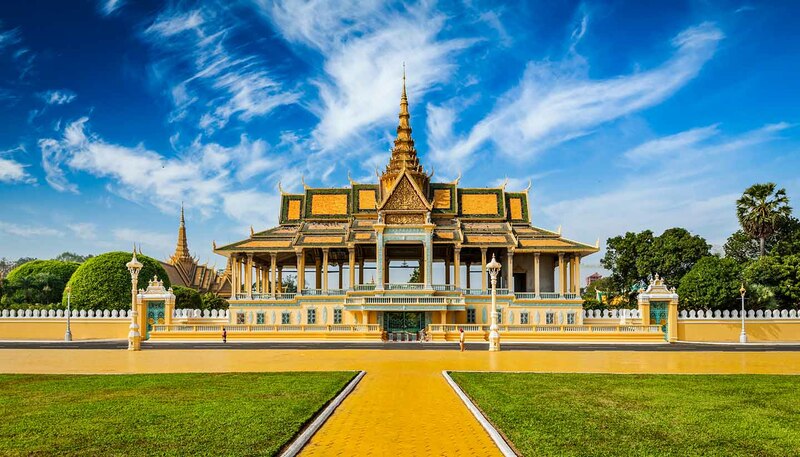 -Phnom Penh: Cambodia’s busy capital, sits at the junction of the Mekong and Tonlé Sap rivers. It was a hub for both the Khmer Empire and French colonialists. On its walkable riverfront, lined with parks, restaurants and bars, are the ornate Royal Palace, Silver Pagoda and the National Museum, displaying artifacts from around the country. At the city’s heart is the massive, art deco Central Market. 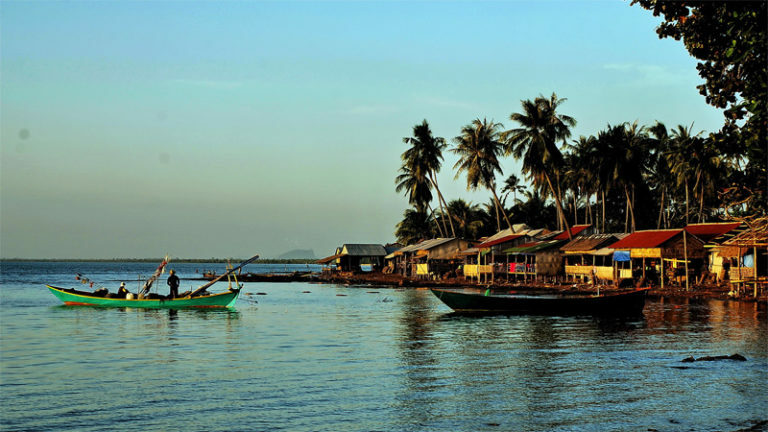 -Kep: is a coastal province in southern Cambodia, known for its seafood and tropical islands. The relaxed provincial capital of Kep, or Krong Kaeb, has wide streets with crumbling villas that recall its former glory as a French colonial resort town. Kep Beach has calm waters and a promenade with large statues, while vendors line the waterfront at the nearby crab market. -Kampot: is a city on the Preaek Tuek Chhu River in southern Cambodia. It's known for its pepper plantations and salt fields. Many buildings date from the colonial period, including the Governor’s Mansion. The house is now the Kampot Museum, which has exhibits on the city’s history. To the west, Preah Monivong Bokor National Park has a cool climate with forests, waterfalls and wildlife including gibbons and big cats.